Are you concerned that you’re having engine trouble? 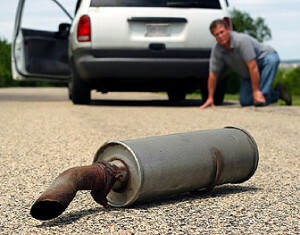 Is your car overheating or has it broke down? The first step is to bring it to a qualified shop that you know you can trust. This way you make sure you get an accurate and reliable diagnosis first. Armed with a true diagnosis of your car’s situation can save you $1000’s in engine repair or replacement costs because some symptoms seem like they are the engine when they really are not. 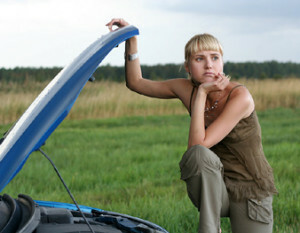 If you do find that your car’s engine needs to be rebuilt, replaced or repaired, we are the shop to help. Not only do our ASE Certified and Master Technicians diagnose the trouble accurately, we also perform the repairs right the first time. Experience in engine work is critically important. This is because the frequency of a return trip to the shop is high when it’s not done properly. Inexperienced and lesser skilled techs often miss important steps or try to use the wrong solution or part for your particular situation. Town Center Auto has uses the word “Precision” in it because we are precision technicians that take our roles very seriously. We don’t want you to come back to the shop because we missed something. We also want you to have a great amount of peace of mind when it comes to your vehicles — this is of paramount importance at our shop. Call us today to set up an appointment to find out what is needed with your car’s engine trouble.